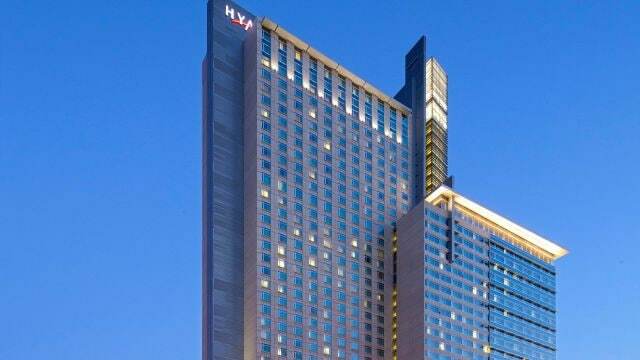 Welcome to the HyattRegency Denver! We look forward to hosting your event. Please book your guest room below.